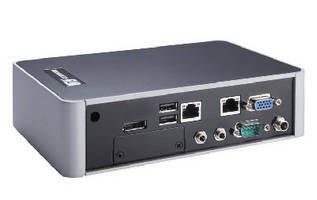 Digital Signage Player supports dual HDMI connections. 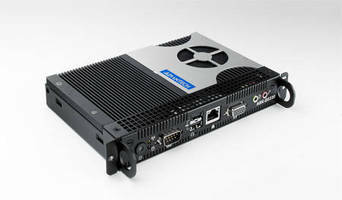 Fanless Digital Signage Player supports DirectX 11. 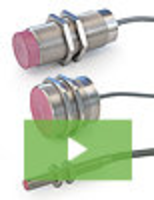 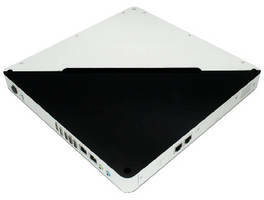 Media Player features dual mini-PCIe slots and 1 serial port. 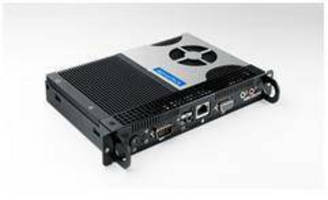 Low Profile Media Player suits digital signage applications.